The largest and most affordable Online Bike Tires Cyclo Cross Tires Shop! 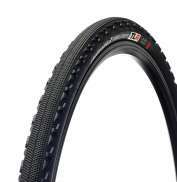 Do you want to buy a Cyclo Cross Tire online? Hollandbikeshop.com has the Cyclo Cross Bicycle Tires you’re looking for. A cyclo cross bicycle tire is a solid tire, providing added grip on unpaved trails and lower rolling resistance with lower tire pressure. A cyclo cross bicycle tire is usually wider than a road bike tire and has a coarse profile. 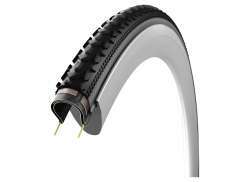 Cyclo cross bicycle tires are often tubeless to minimize the risk of punctures and leaks. 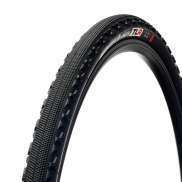 At Hollandbikeshop.com you can find a wide choice of Cyclo Cross Bicycle Tires by brands like Ritchey, Challenge and Vittoria. 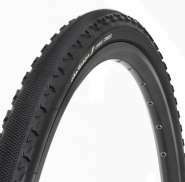 In our wide Bicycle Tires & Inner Tubes range on Hollandbikeshop.com you can find the Cyclo Cross Bike Tires in various sizes and models, like the clincher of folding tire. 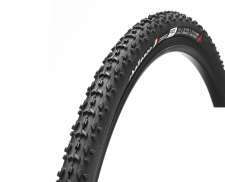 So you’ll surely find the Cyclo Cross Bike Tires you’re looking for. 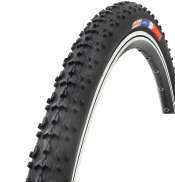 Hollandbikeshop.com is dealer of Cyclo Cross Bike Tires and has a large and affordable range. We also often have Bike Tires for Cyclo Cross on sale or in our outlet, so keep an eye on our sale button. The largest and most affordable Bike Tires Cyclo Cross Tires bicycle shop!